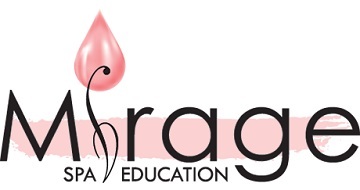 Mirage Spa Education Canada in conjunction with Nail Tech Store Sponsors Canada Nail Cup 2015. Mirage Spa Education is proud to be sponsoring Canada Nail Cup Calgary 2015 Mixed Media. Mixed media uses a combination of products and mediums to create a set of nail tips at home on your own time! Calgary deadline: 1pm Sunday Oct. 25th 2015 to the competition info booth or competition room. Entry into this category automatically enters you in Mixed Media Crowd Favourite. You have double the chances to win! Crowd favourite. Judges will reveal the top 10 entries and display for voting Sunday 2pm for our crowd favorite category. Winner will be determined by popular vote by Spa-Show attendees and announced during awards ceremony after live completions. The day I’ve been waiting for! A Nail Tech Graduate! Now where do I go from here?